I recently had the privilege of getting my hands on the long-awaited Crackdown 3 in sunny San Francisco. My minimal experience with the franchise had me wondering what the third entry is all about, and reflecting on the action-packed two hours I spent the game, I’m beginning to believe its been worth the wait. While I do have some minor concerns, the eccentric cast of characters, satisfying leveling system, and explosive gameplay completely overshadow them. 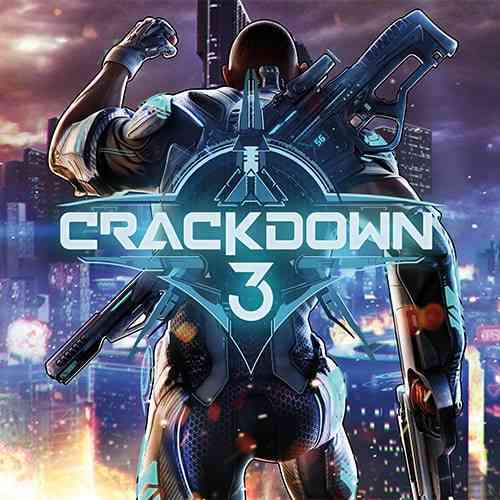 Crackdown 3 is a comic book inspired non-linear open-world action game set in the futuristic island city of New Providence. The corporate thugs of the TerraNova corporation have imposed industry, logistics, and security factions across the city to harvest resources fueling their mysterious plan. It’s your job as a super-powered member of The Agency to vanquish their efforts with a wide array of brutal weaponry and incredible abilities. Whether you choose to fly solo or with up to three friends in the campaign, the city’s entirely open to explore from the start. Each district is home to distinct architecture and enemy factions, resulting in a sandbox that’s both diverse and fun to explore while bringing swift justice to your foes. 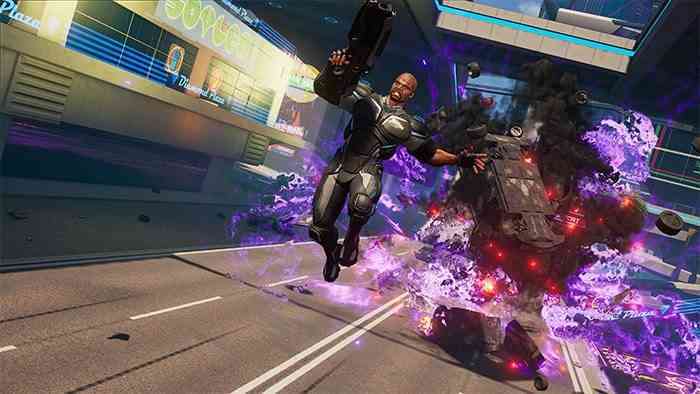 Fast and frenetic are a couple buzzwords I imagine you’ve heard a few too many times at this point, but that’s precisely how Crackdown 3 feels to play. With an emphasis on verticality, combat’s insane as you scale skyscrapers, throw vehicles, super punch bad guys, and destroy everything in your path. I much admire the non-linear system of progression. Each of your skills improve by employing them. If you wish to increase the damage you deal with firearms, use them. The same goes for melee combat, agility, driving, and explosives. It’s a sense of freedom I don’t often experience in many skilled based action games. I never feel tied down to using specific weapons or abilities which encourages me to regularly mix up my arsenal. Agents are also equipped with skill levels that cater to particular playstyles. One may begin with a higher driving level while another with a better handle on explosives. Better yet, you can swap your agents at any time at supply points scattered around the world and even switch between your game worlds at any time. During my hour spent with the campaign I ran, leapt, and drove all over New Providence completing a variety of missions. I destroyed facilities housing armored vehicles, tarnished massive drills collecting deadly chemicals, and wiped out missile arrays. Each mission presents you with multiple objectives and enemy variants to tackle. One minute you’re sabotaging power units across the side of the building while wrecking waves of gangsters the next. The action is relentlessly chaotic, and I genuinely had an unexpected amount of fun participating in it. The enemy factions of the districts are led by bosses with their own motives and characteristics. Completing objectives within a district collects intel that leads to the final showdown with the boss. During my playthrough, I managed to duke it out with Reza Khan, one of TerraNova’s goons controlling the harvest of the deadly mineral Chimera. The fight was pretty fun while bombing Khan’s giant mech suit and simultaneously bringing down the core of his facility. The network of bosses is presented similarly to Shadow of Mordor’s Nemesis system. Eliminating bosses affects others and completing specific objectives may reward you with intel on another. While the action’s fun to engage in and stunning to behold in 4K, I don’t find it entirely satisfying. Mechanically, actions feel relatively stiff for a game emphasizing fast and frenetic action. Leaping around doesn’t feel quite as fluid as I’d hoped, driving feels a tad wonky, and I find little satisfaction in shooting enemies due to the strict lock-on function. In the game world, it makes sense. 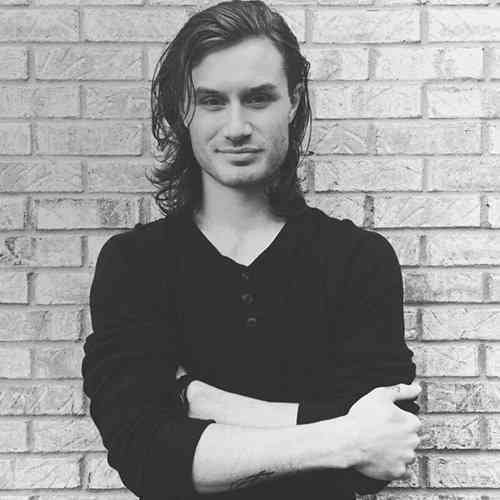 You’re a super soldier harnessing amazing abilities. It’s easy to imagine you’re capable of shooting enemies with pinpoint accuracy. As a player, it’s a bit disengaging. I found my mind wandering from the action a few times during my playthrough. Due to the game’s insane mobility, I understand it’s implementation. Hitting targets with a high level of aim assist would probably be impossible while flying around and moving at a break-neck pace. The lock-on feature may be an aspect longtime fans love, but it isn’t for me. All of that being said, I had a blast with Crackdown 3’s competitive multiplayer mode “Wrecking Zone.” If you enjoy mass destruction, you’ll find plenty of it here. 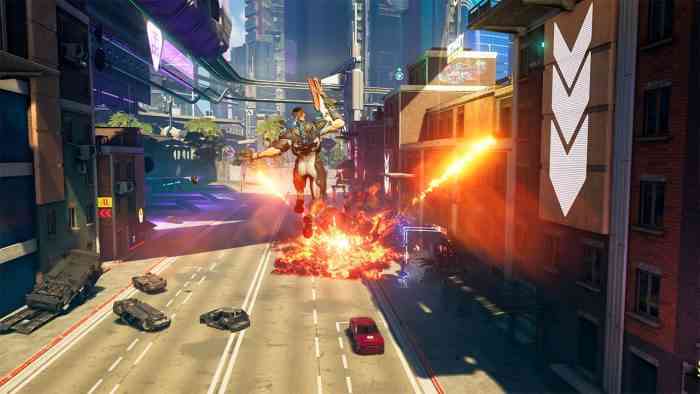 Occurring on three wildly diverse maps in two game modes, two teams of five players face off with their weapons and abilities of choice in fully destructible arenas; made possible by Microsoft’s Azure Cloud. I played several rounds of the Agent Hunter mode which isn’t unlike Kill Confirmed from Call of Duty. Though I’m all too familiar with the game mode, it’s quite thrilling to wipe out players while dashing through massive structures and leveling anything that stands in your way. Victory relies solely on the use of your selected arsenal and ability to alter the layout of the map to your advantage. It’s intense, highly completive, and definitely has that “just one more match” hook. At the preview event, I had the opportunity to speak with the Creative Director of Microsoft Global Publishing, Joseph Staten. During our conversation, he shared that while the campaign is non-linear and free to explore from the start, there is a deeper story present this time around. Seeing as Crackdown 1 and 2 lack any sort of narrative structure, I’m interested to see how the third entry’s story plays out. The dialogue between characters is amusing and wonderfully complements the over-the-top nature of the gameplay and the world you inhabit. 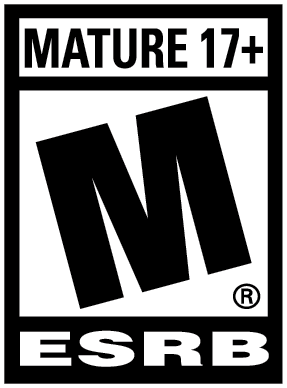 I can’t attest to the first two games, but I trust fans will love a lot about Crackdown 3. I approached the game without knowing what to expect and wound up having a great time experiencing a small portion of it. Crackdown 3 launches first on Game Pass on Xbox One and PC on February 15. For more on Crackdown 3, stay tuned to COGconnected.